Order confirmation is an important part of the business-customer relationship. Companies send this transactional email to provide the customers with detailed information about their order. After the registration in SendPulse, you can send order confirmation emails automatically without much effort. Along with other automated messages like welcome email, thank you email or confirmation email, an order confirmation is considered to be not just a formality or a tool to inform your customers about the status of their order. It is also a great opportunity to build a rapport with your clients. Personalization is a great technique that can be used to make your order confirmation email look and feel friendlier. It is issued when a customer places an order on a company’s website. With this email a business company confirms that they except the order and it is being handled. Email itself remains one of the most effective tools used by businesses to maintain a healthy and lucrative communication pattern with their clients and most importantly returning customers. Order confirmation email is no exception as it can both be used to serve as a tool to provide your customer with vital information concerning their order and to lay the ground for possible future interaction with your brand. Use drag and drop editor to design your order confirmation email template. Go to Automation 360 and create an event — order placement. Create an email automation flow. Before constructing an order confirmation email template it is a sound idea to plan what details it is going to contain. It is best to keep a balance between curt and friendly. Here is a list of the most important transaction details to be included in an order confirmation email. Crafting an email template is not that of a difficult task but if your imagination well has run dry, get some inspiration from the collection of free responsive email templates or use SendPulse’s drag and drop editor to design your own emails that cut through the noise. Once your email template is ready and the automation flow is set up, your customers will receive their order confirmation emails after they push that ‘place my order’ button on the order confirmation page. 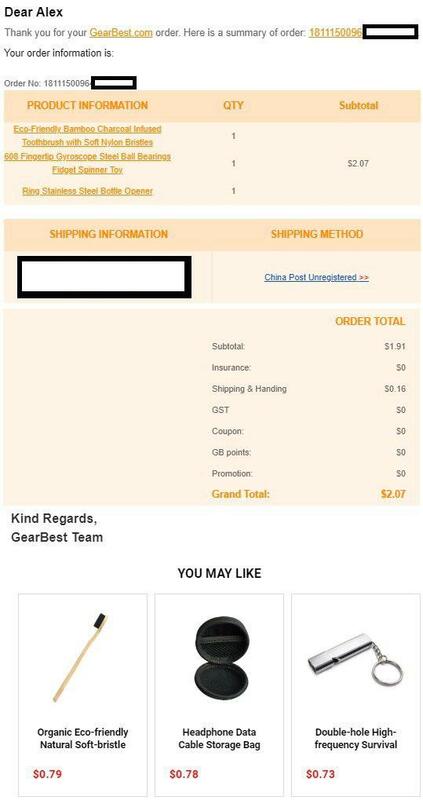 Order confirmation page is a page within a company’s website often referred to as ‘shopping cart’, where customers can see the list of items/services they opted to buy from the company. 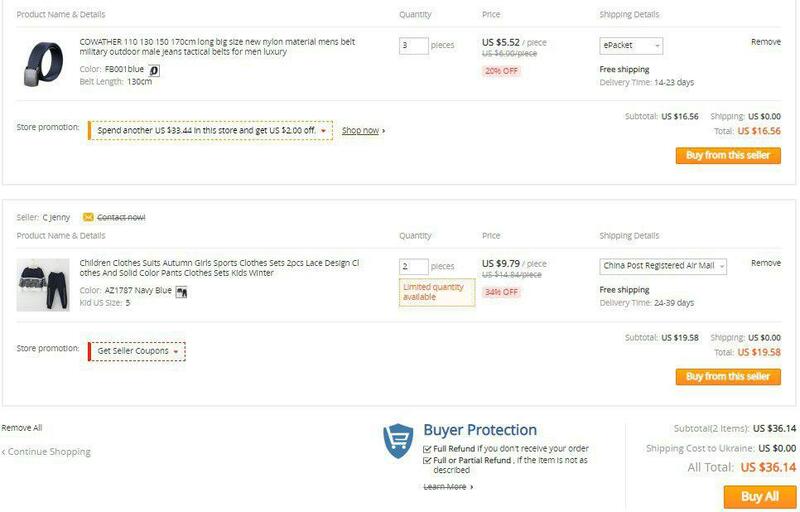 A typical order confirmation page includes a list of items, their quantity, price per item, shipping options and cost as well as total cost of the order. Also searched with "Order confirmation email"
Rate this article about "Order confirmation email"
If you are interested in "Order confirmation email" you might be interested in our bulk email service.